CILTSA candidacy group: The CILTSA candidacy group of 2017. The Chartered Institute of Logistics and Transport: South Africa (CILTSA) has secured funding from the Transport Education and Training Authority (TETA) for the training of a further 20 employed women and is inviting employers to enrol learners for this 2018 learning opportunity. 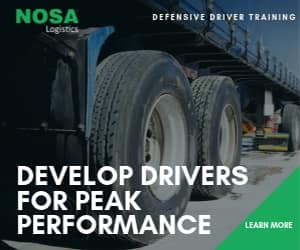 For the second time in two years, the Chartered Institute of Logistics and Transport: South Africa (CILTSA) has secured funding from the Transport Education and Training Authority (TETA) for the training of 20 employed women and is inviting employers to enrol learners for this learning opportunity. Successful learners will be awarded the International Certificate in Logistics and Transport by UK-based professional body CILT International. 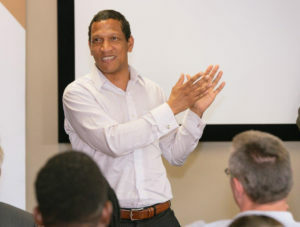 “CILTSA is excited to partner again with TETA on this programme,” says Elvin Harris CMILT, President of CILTSA. “This opportunity is open to industry stakeholders that are organisational members of CILTSA. This programme will not only enhance the skills levels in their organisation but will also enable the Candidacy Programme graduates to apply for internationally recognised professional designations”. According to Harris, the programme is aimed at women who have some experience in logistics and/or warehousing operations. At the end of the programme, these women will be able to add even more value and contribute to increased efficiencies in the workplace, as the theoretical and practical experience this programme offers will equip them with growth opportunities. 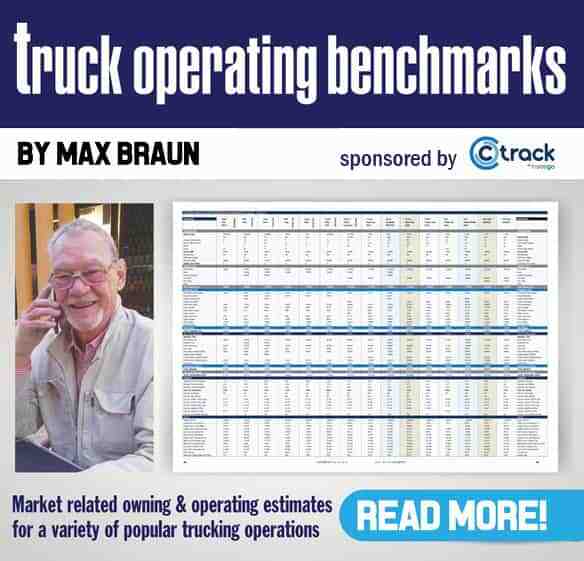 “We are all well aware of the dominance of men in the transport and logistics sector in South Africa – and indeed globally. 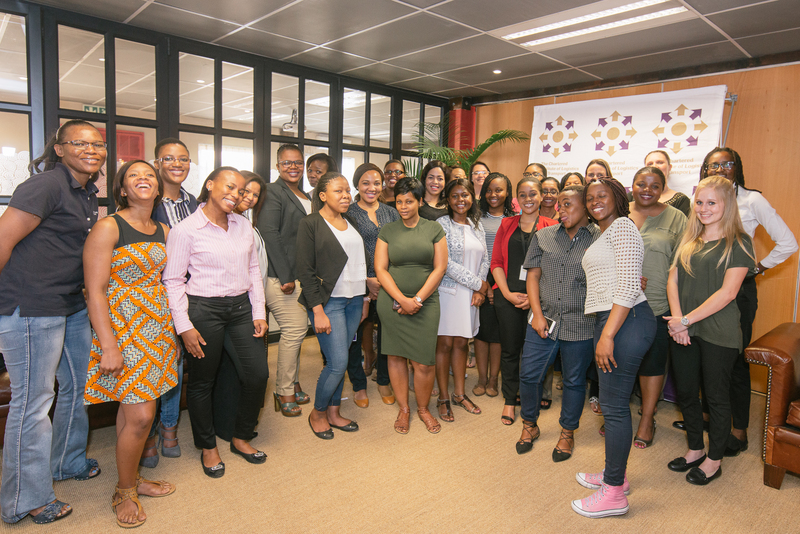 Partnering with TETA towards the professional development of women in our industry is a small but important, contribution we believe that we’re making towards empowering women and enabling them to fill top positions in management and operations,” says Harris. Once candidates have completed the programme, they will be encouraged and assisted to apply for the professional designation awarded by CILT International, Member (MILT). “These designations are prestigious, globally recognised and provide successful candidates with a significant competitive advantage. CILT can also award the designations of CMILT (Chartered Member), as well as FCILT (Chartered Fellow), once the candidates have achieved certain additional qualifications and experience,” says Harris. The minimum qualifying criteria for applicants are: Matric; female; based in Gauteng; currently employed in an operations or logistics role with a minimum of five years working experience; able to attend classroom training in Gauteng; company must be a paid-up corporate member of CILTSA; clear record; priority will be given to equity targets where 85% of places will be allocated to Black females. For more information, contact Catherine Larkin at cvlarkin@ciltsa.org.za or tel 083-3000331. The deadline for submission of applications is Friday, 23 March 2018.